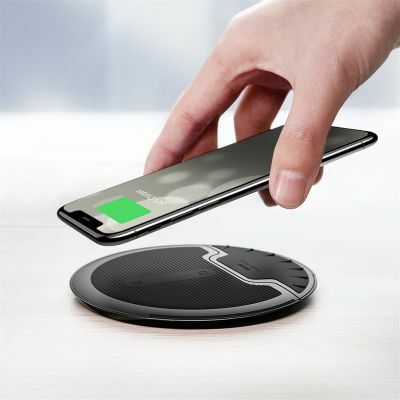 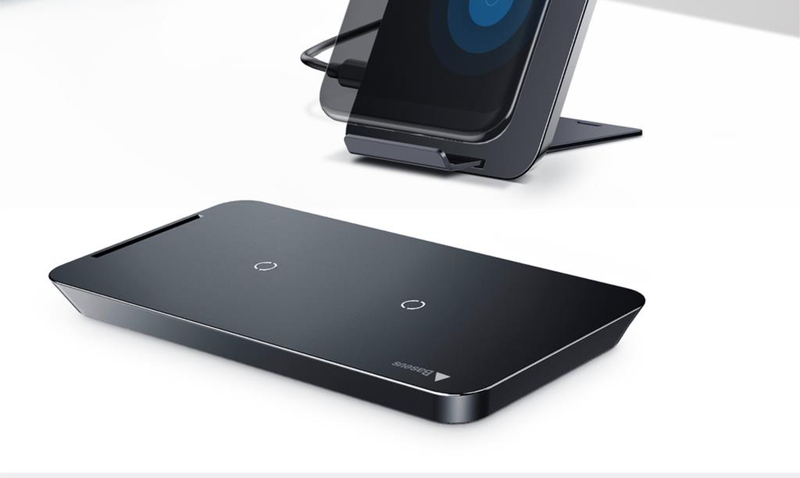 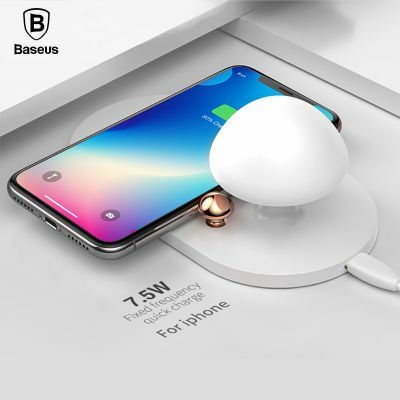 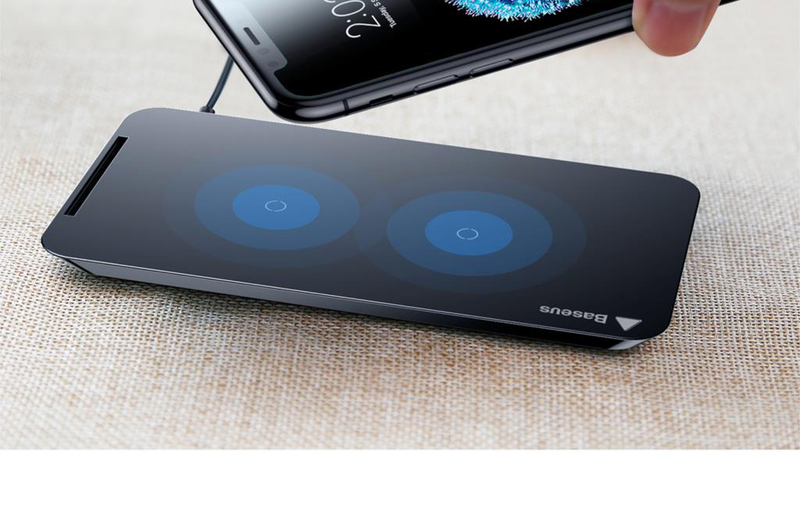 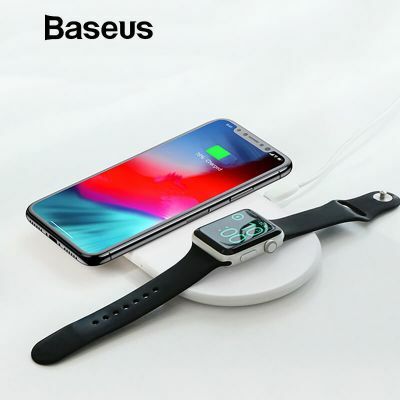 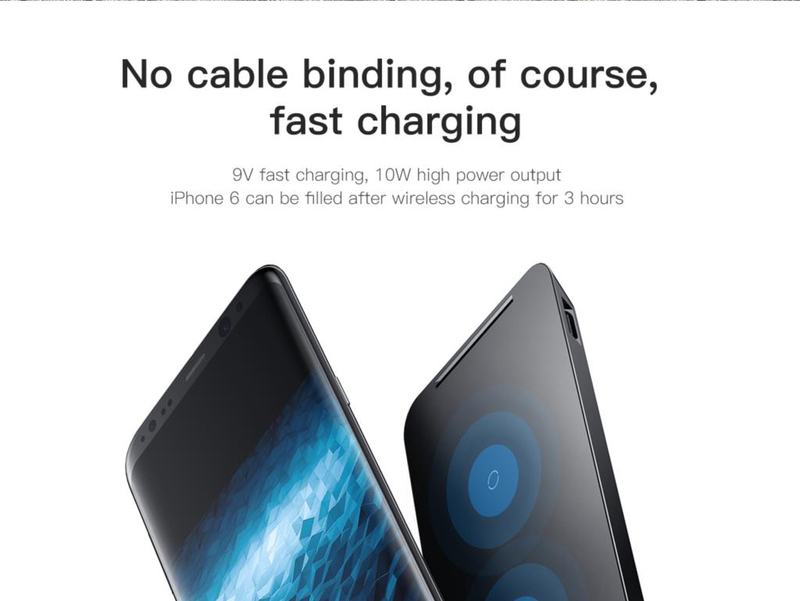 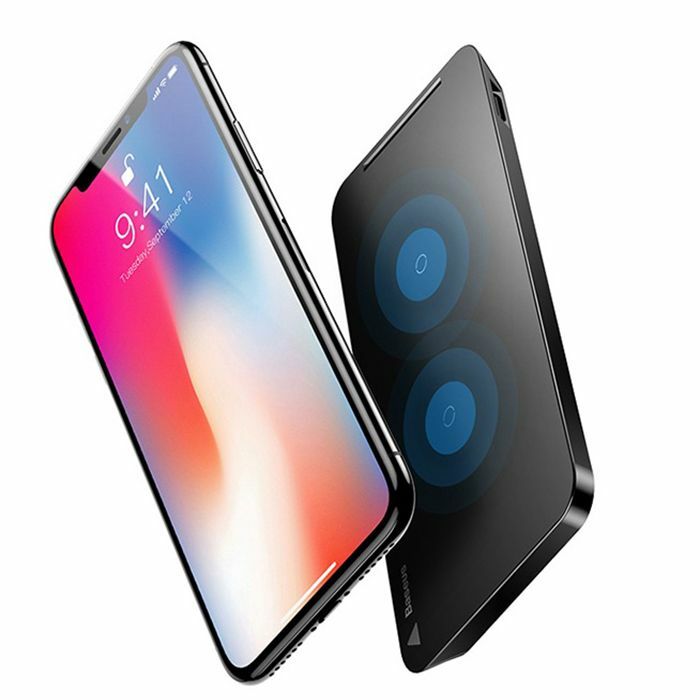 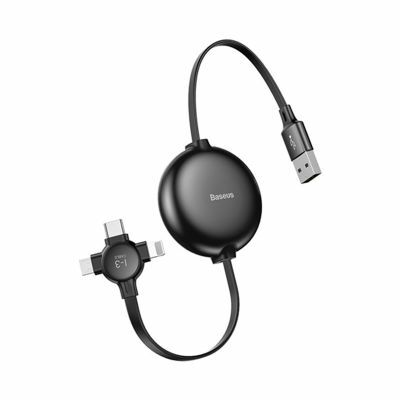 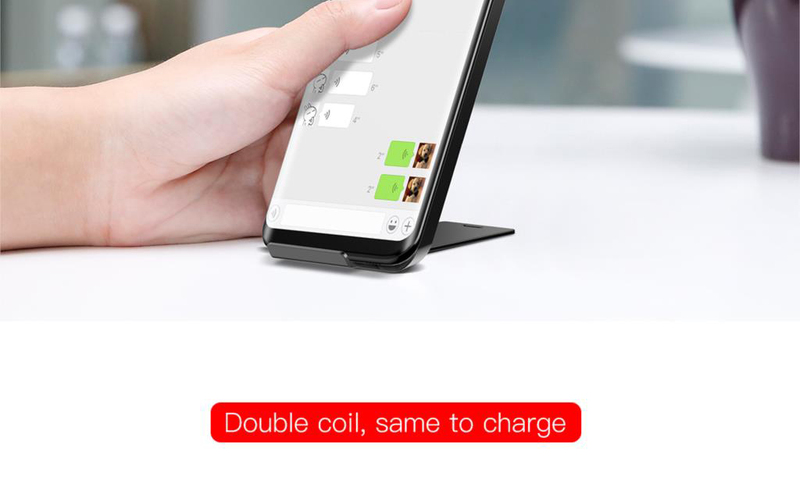 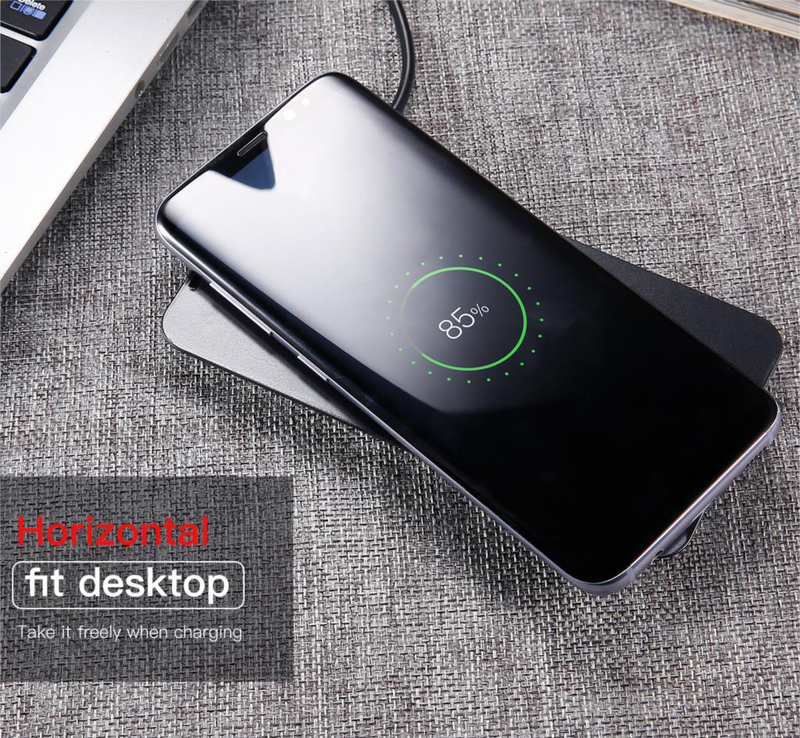 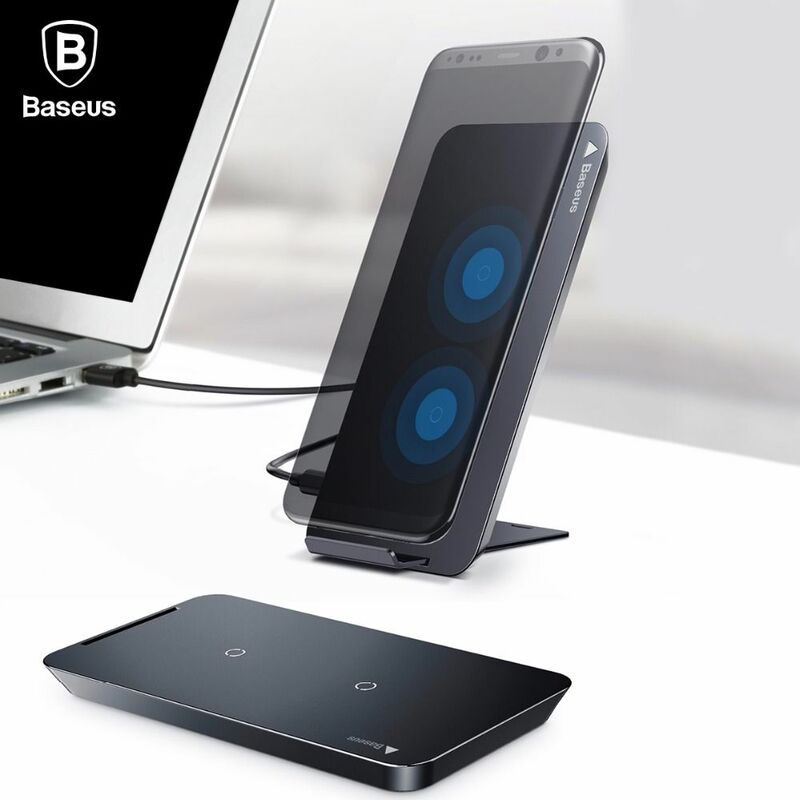 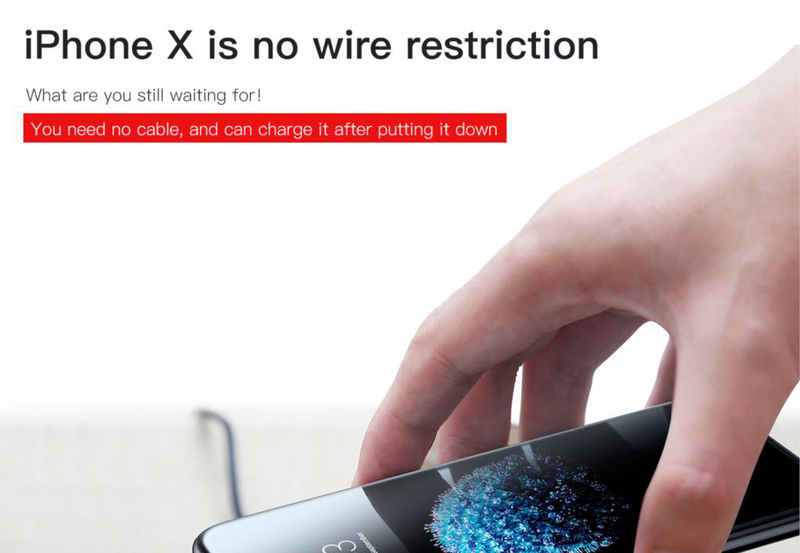 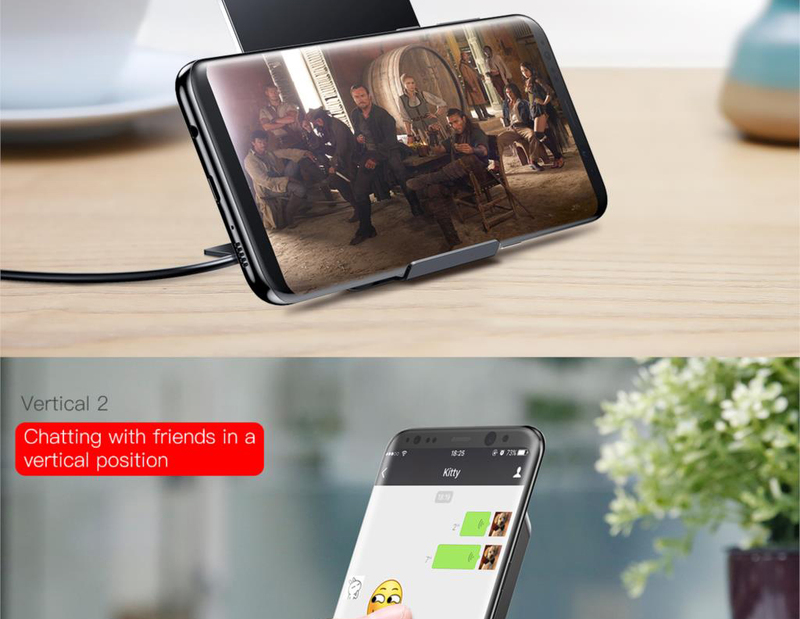 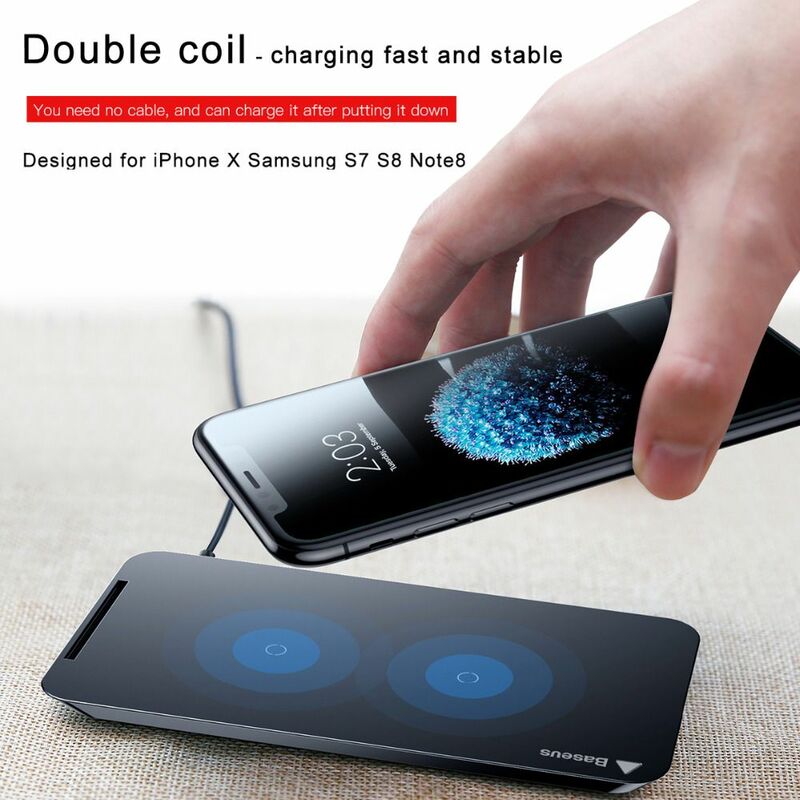 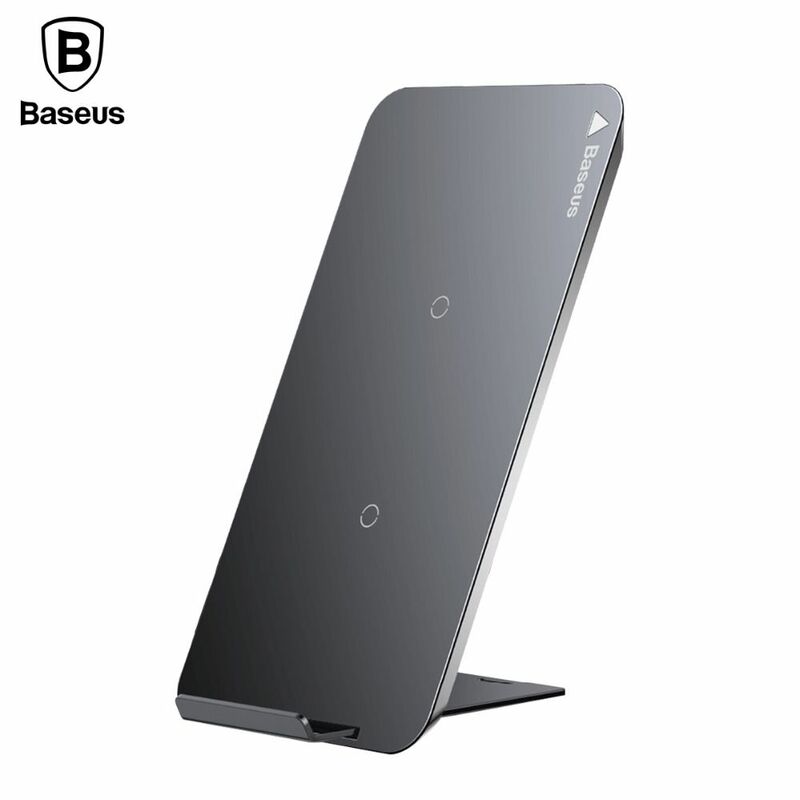 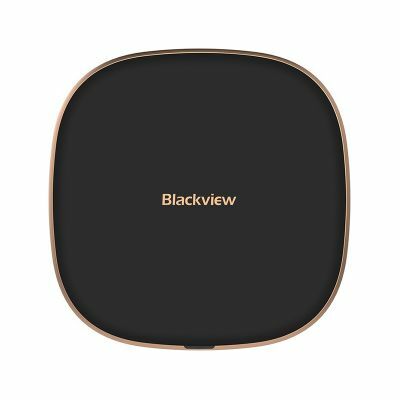 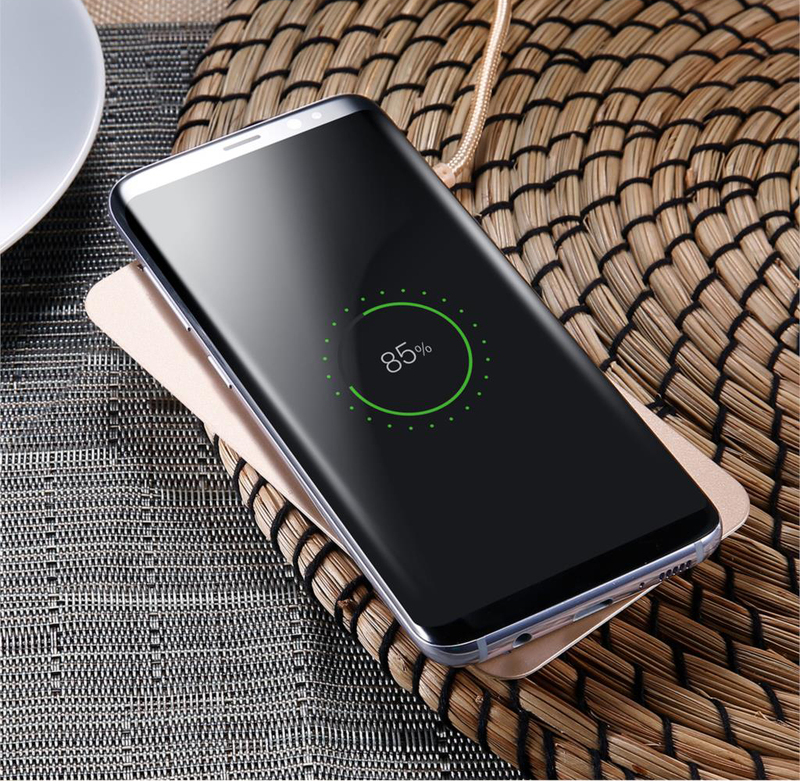 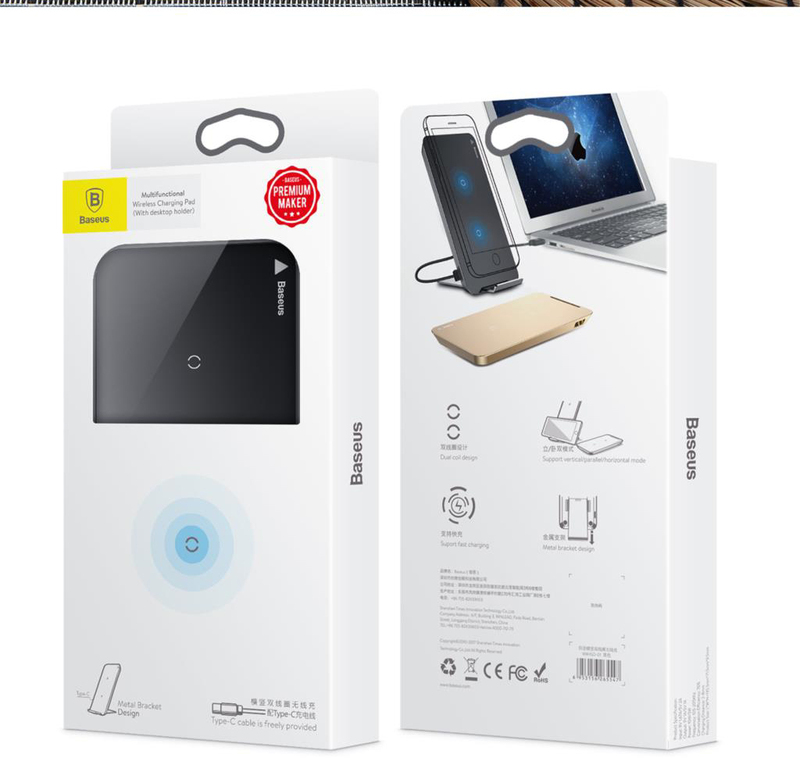 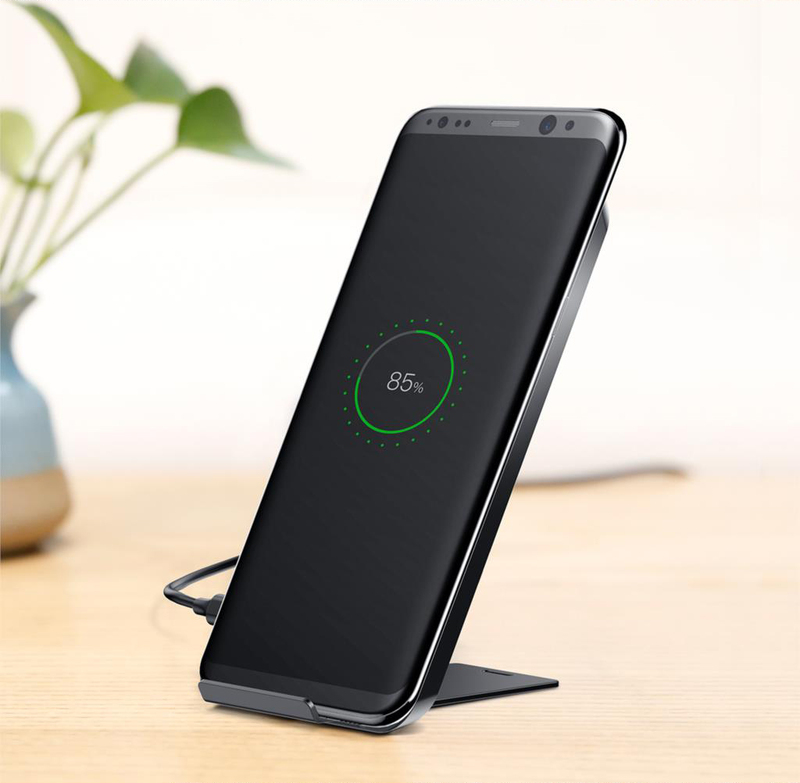 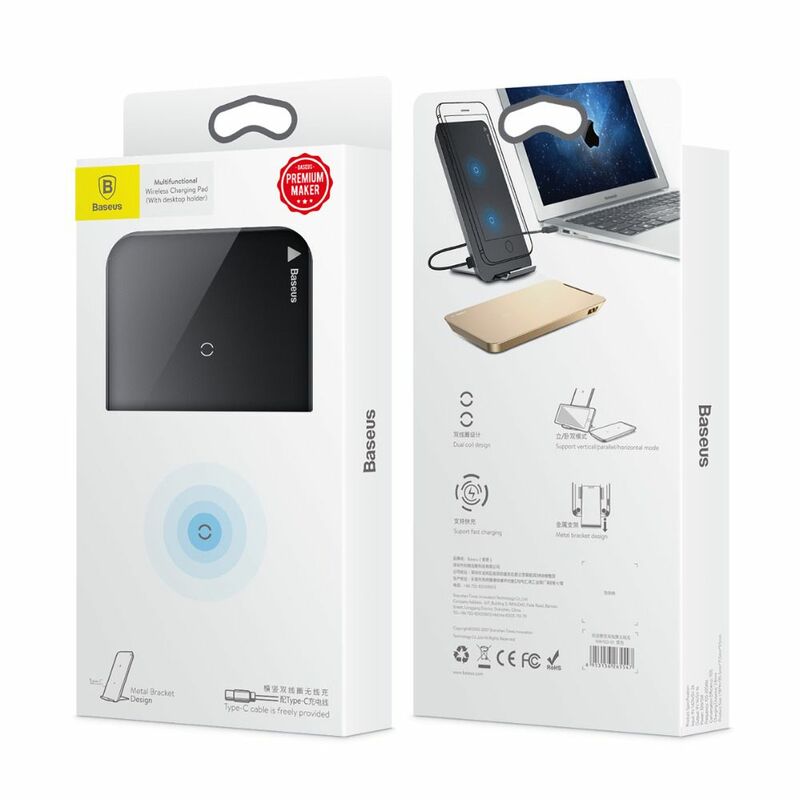 Baseus WXHSD - wireless charger, compatible with new items from Apple - iPhone X, iPhone 8/8 Plus. 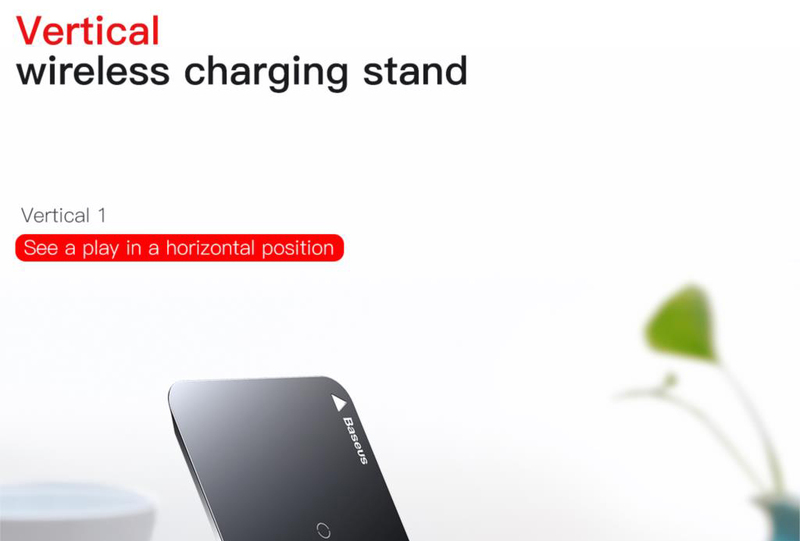 It uses wireless Qi technology, thanks to which the smartphone can be charged when in contact with the platform. 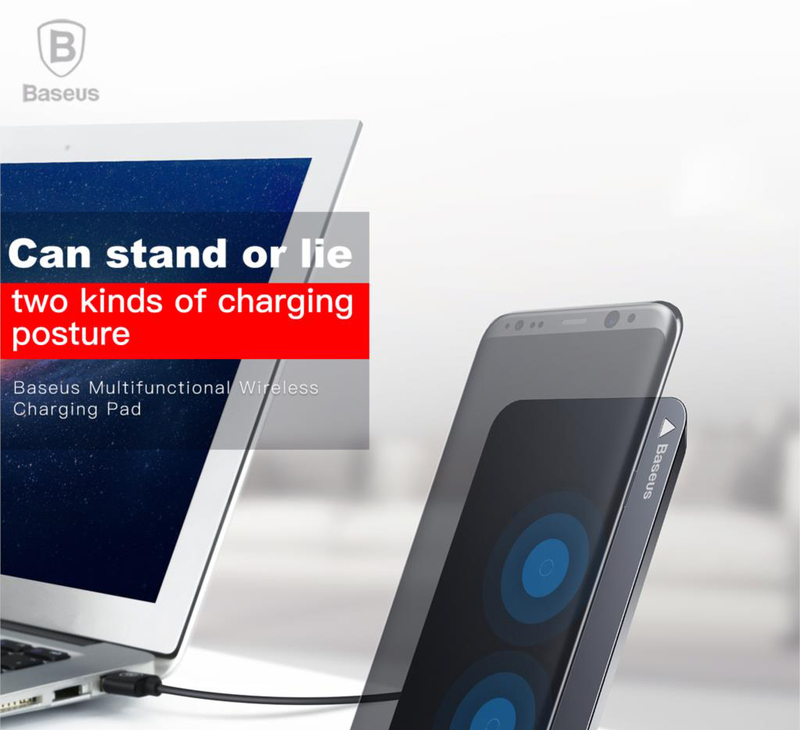 Transmission of electricity is permissible even through a cover with a thickness of not more than 3 mm. 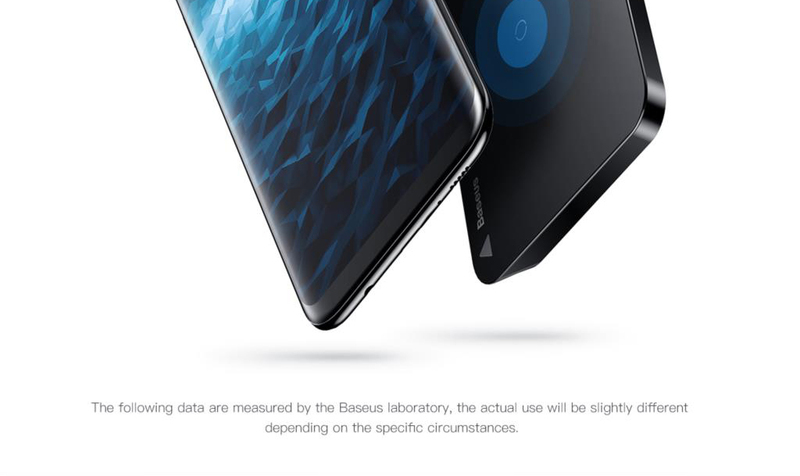 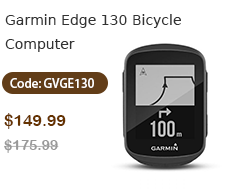 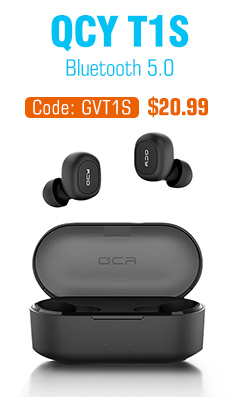 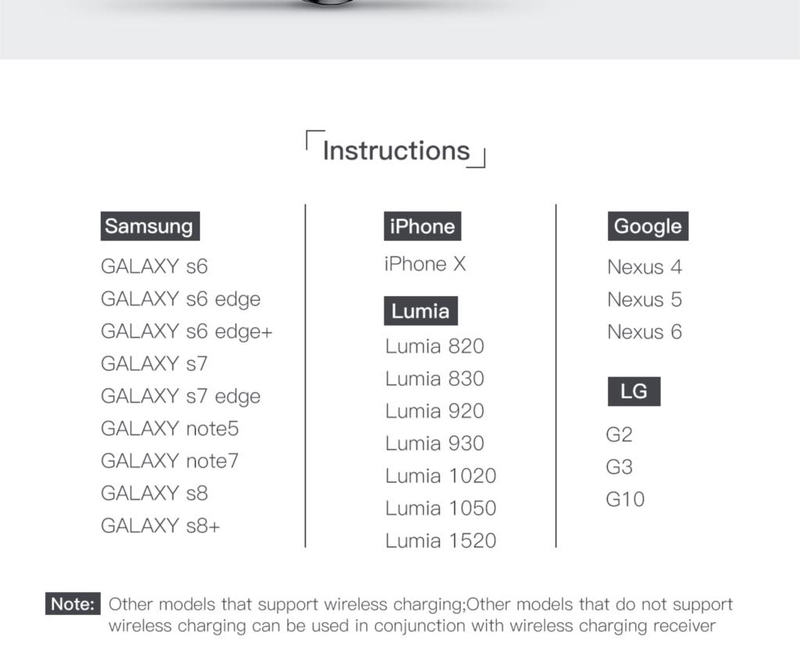 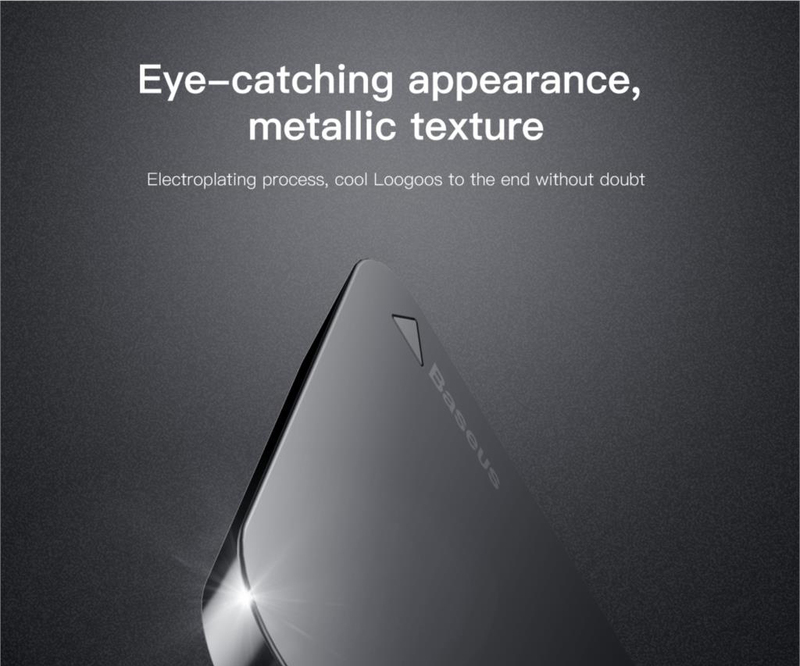 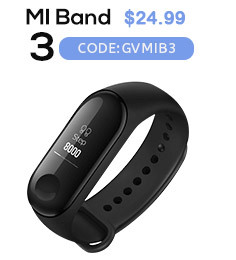 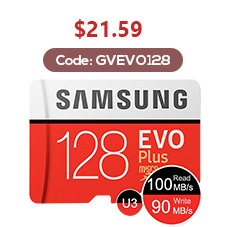 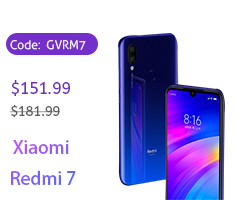 The model is certified and works with all the latest smartphones from Samsung, Nokia and LG. 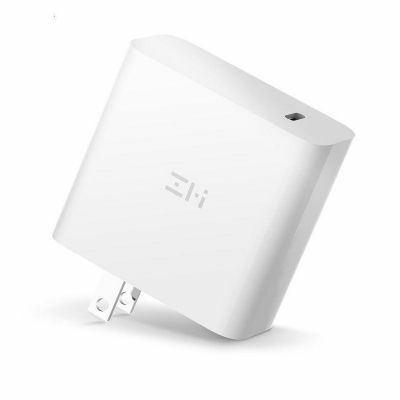 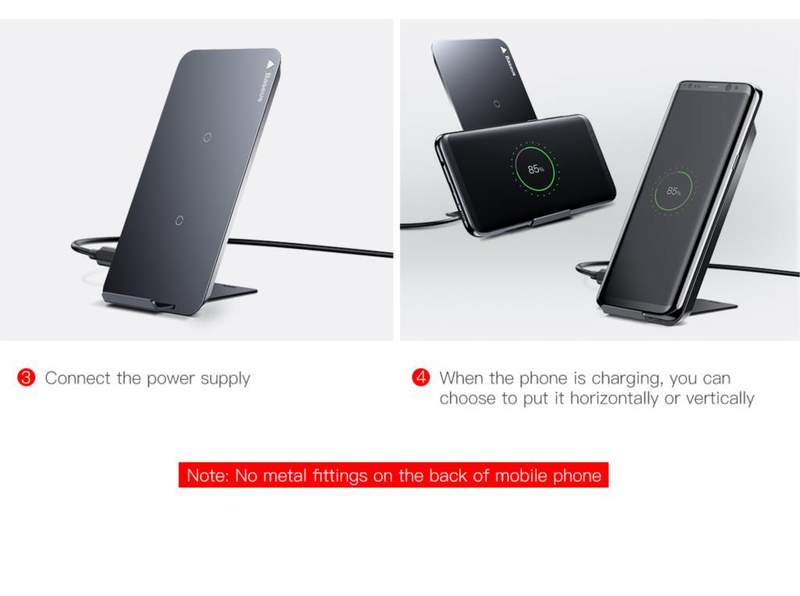 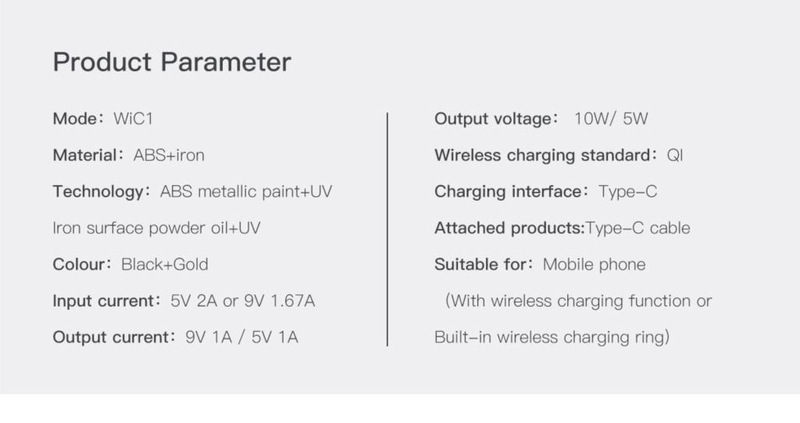 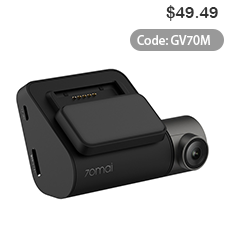 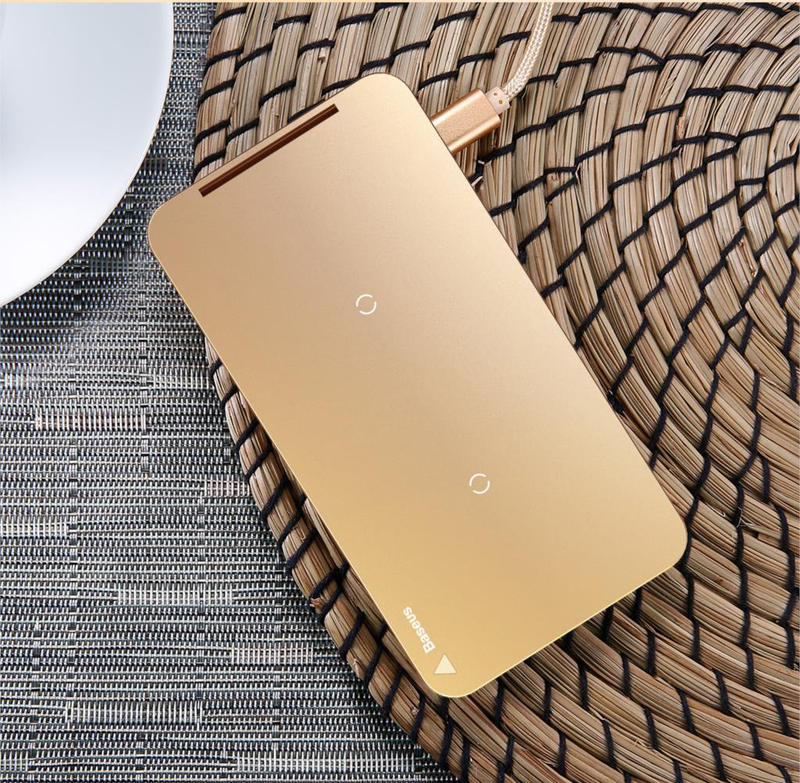 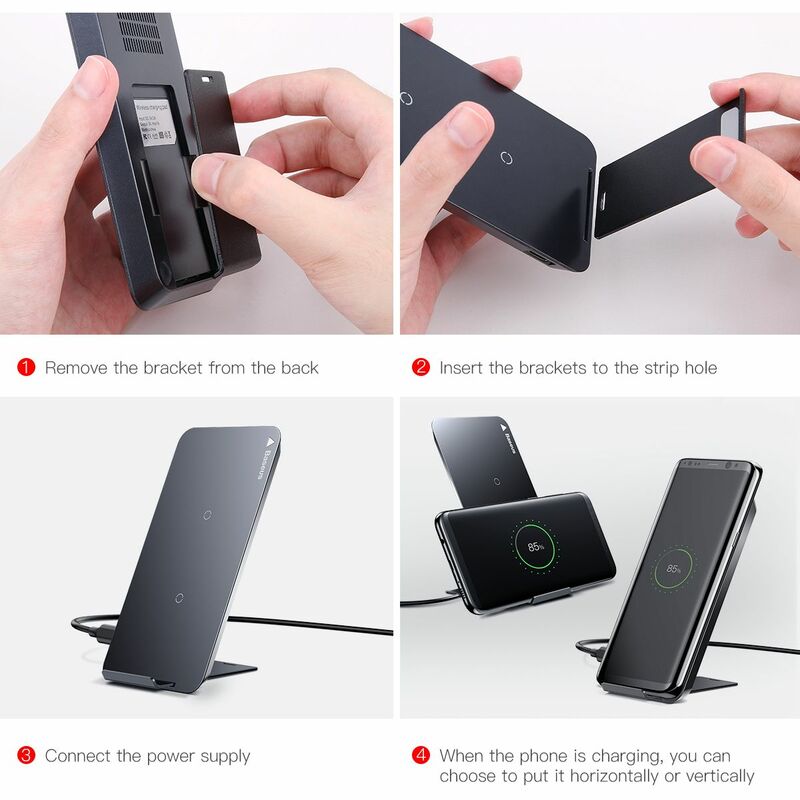 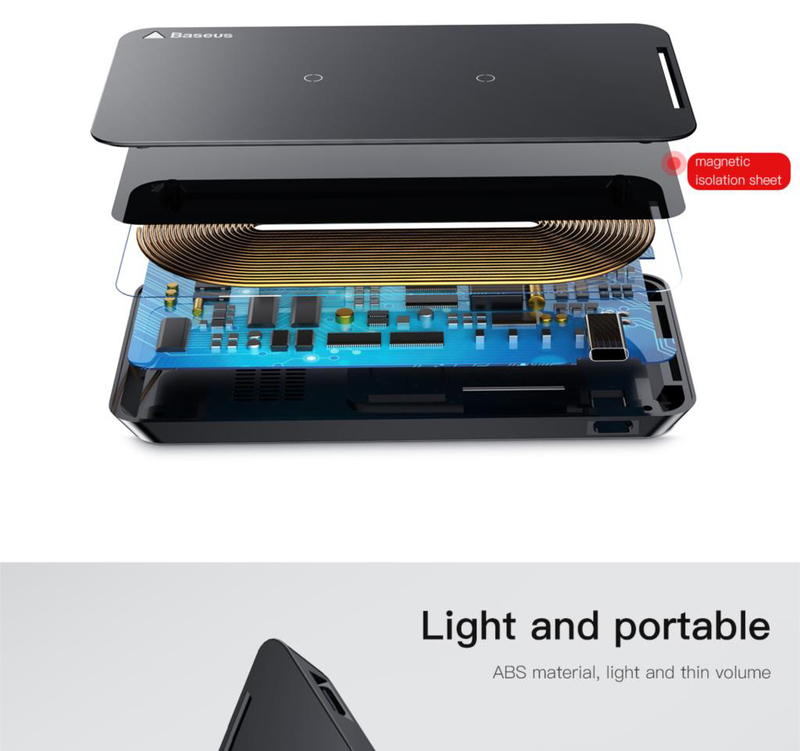 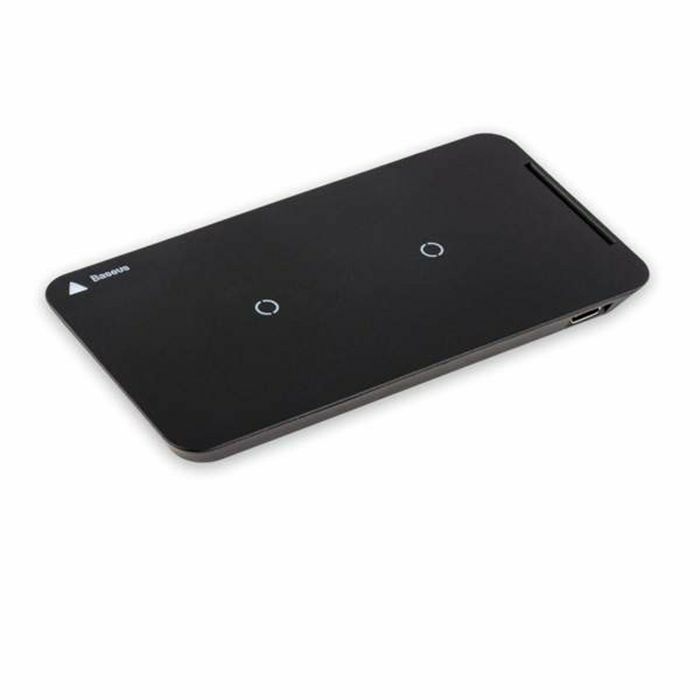 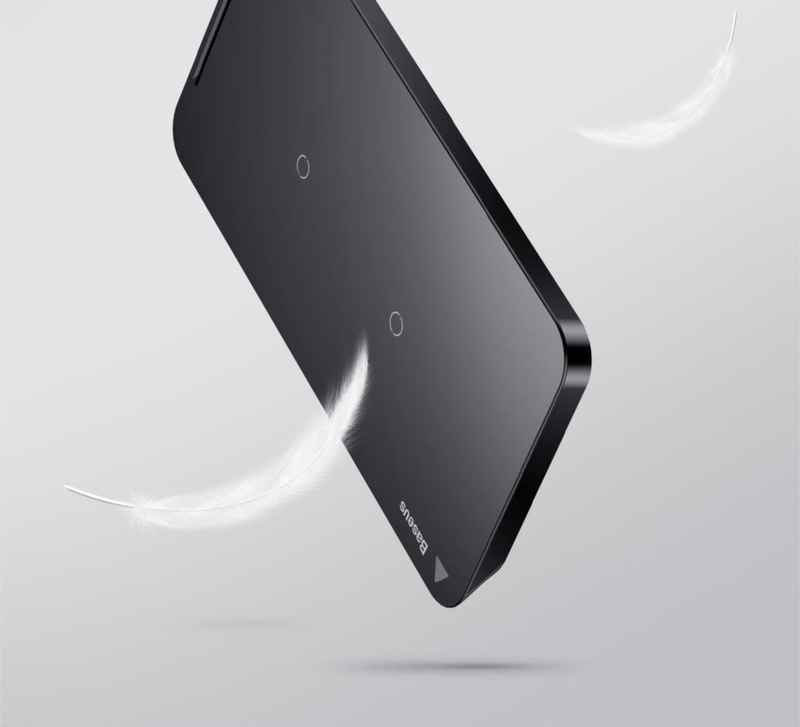 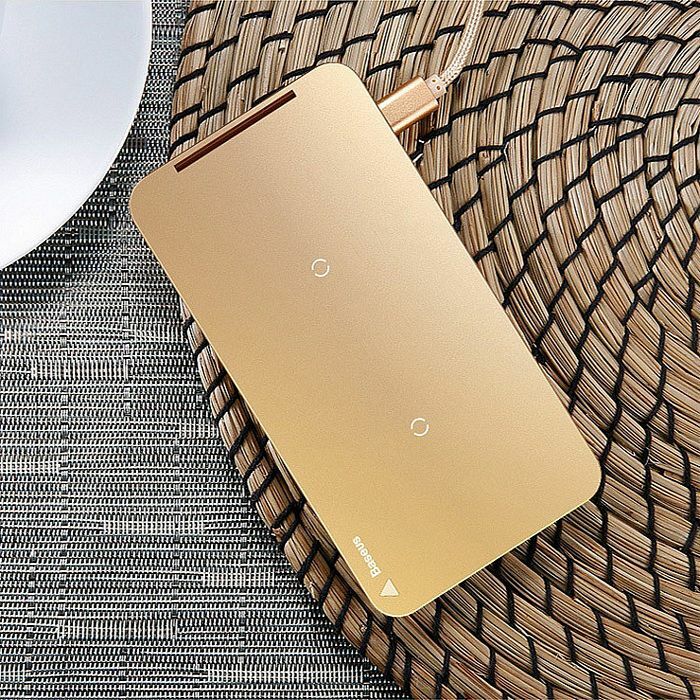 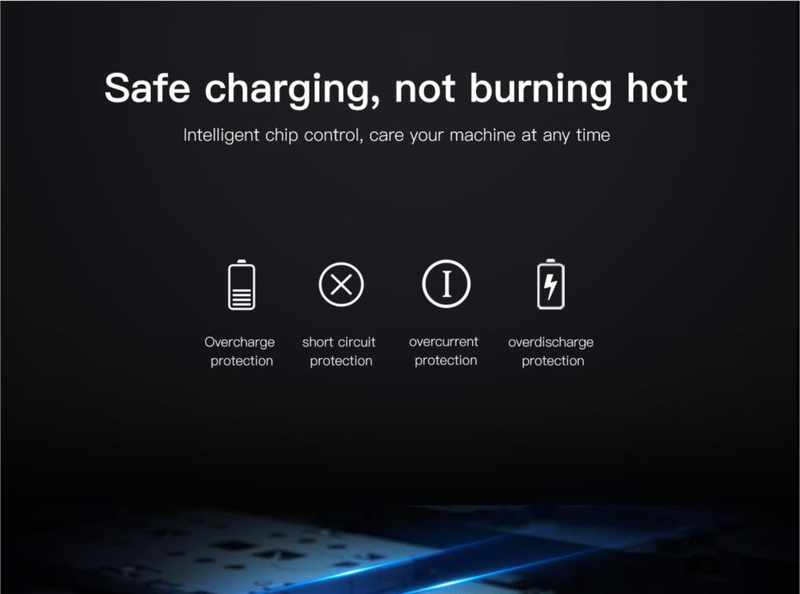 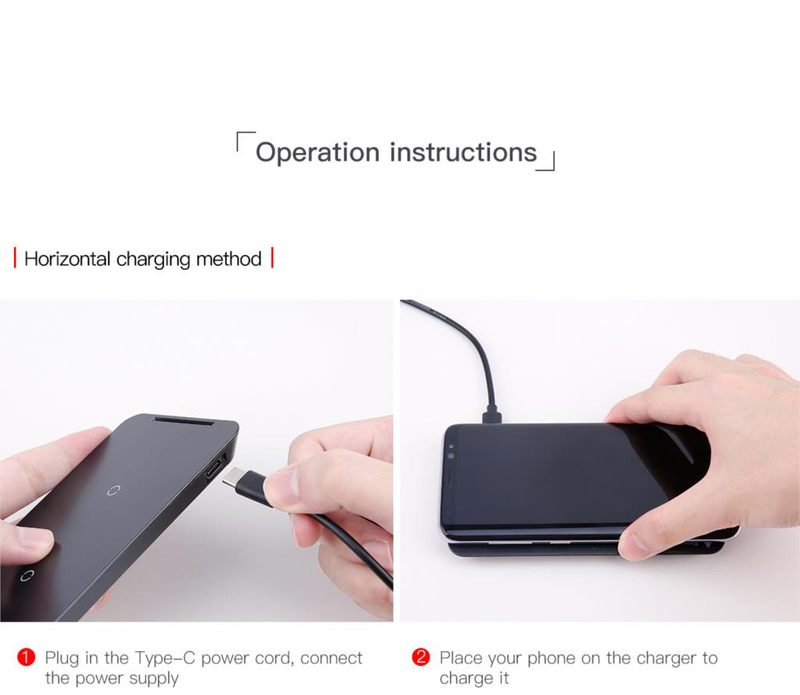 The charger is made in the form of a rectangular base with a smooth glossy surface. 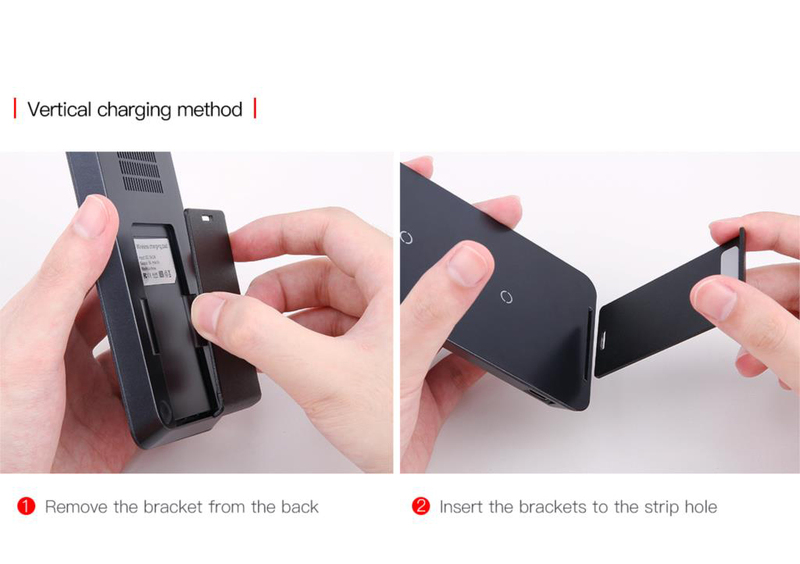 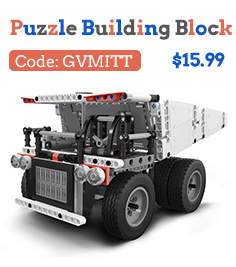 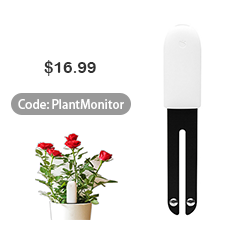 It is made of plastic with metal trim on the sides. 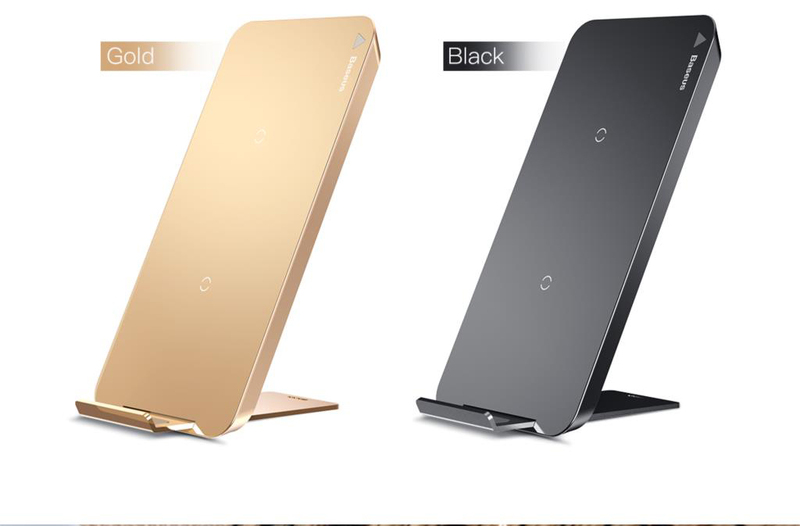 Such an ultra-thin design can be mounted vertically or horizontally. 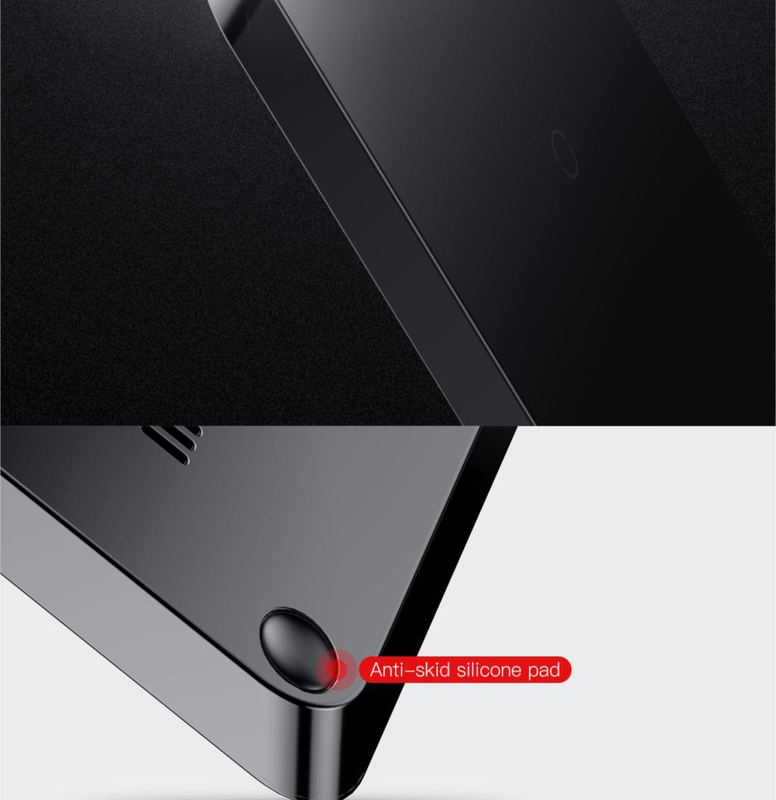 For the latter rubber legs are provided against slipping. 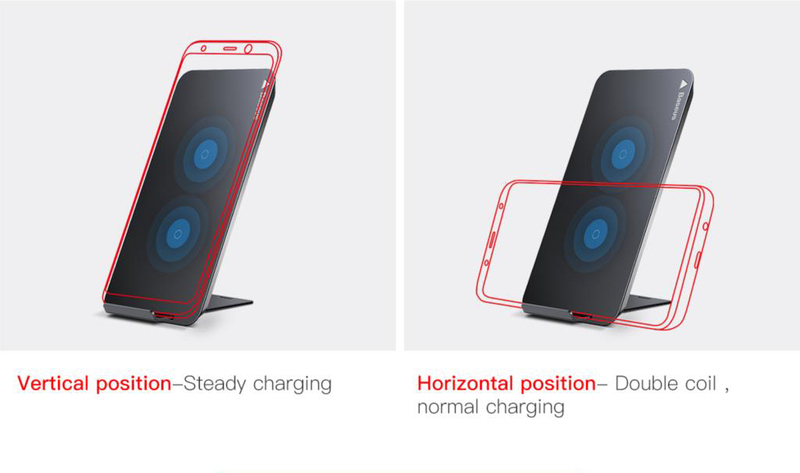 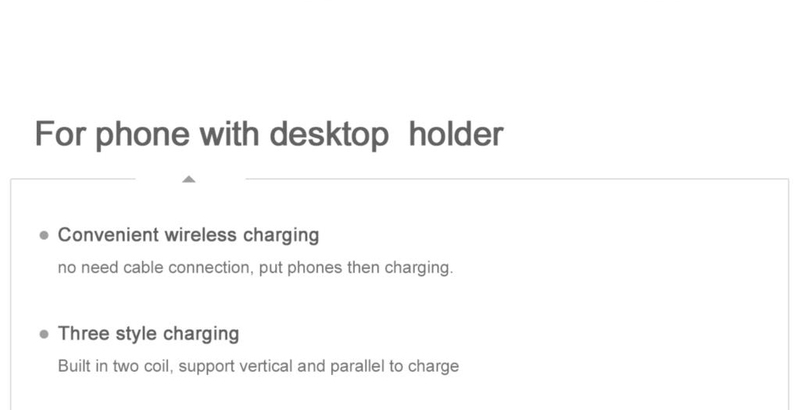 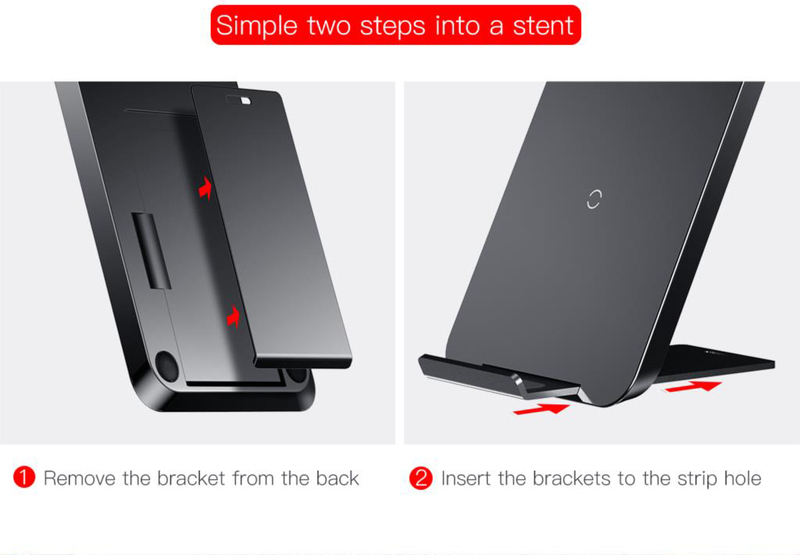 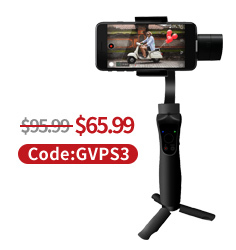 To charge in a vertical position, a stand that holds the charge and the smartphone at an angle of 75 degrees comes in the kit. 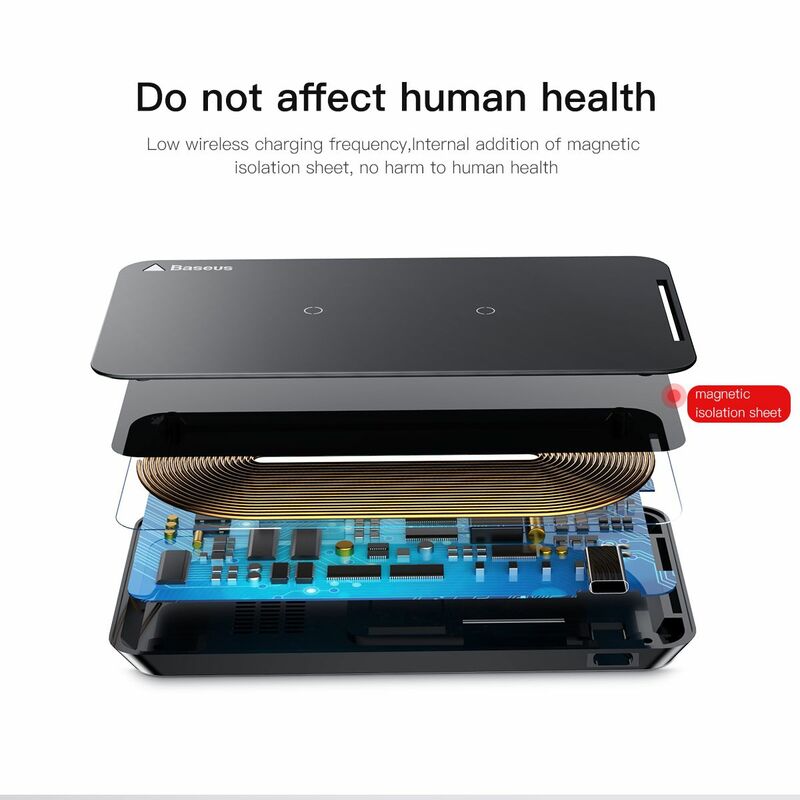 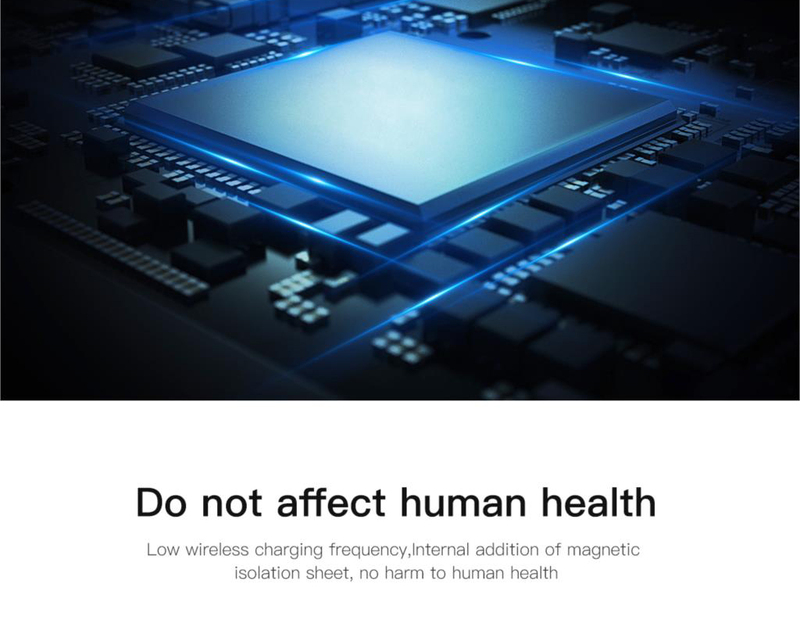 On the basis of electromagnetic fields of charge on which it is necessary to put the device.